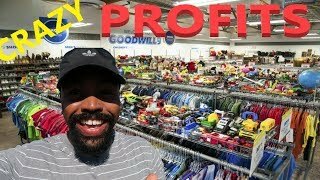 Reselling Unlimited: Are there ethics in reselling that you should observe? 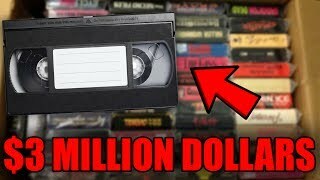 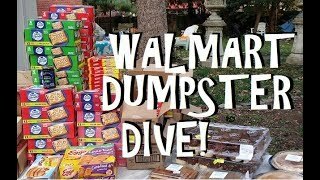 Inside the Walmart Dumpster!! 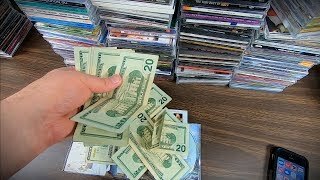 Unbelievable What Gets Thrown Away! 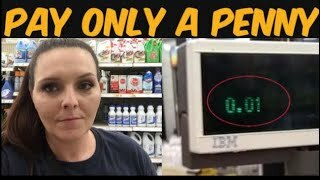 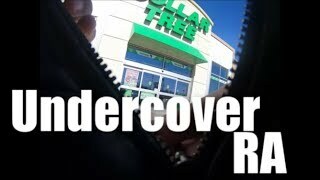 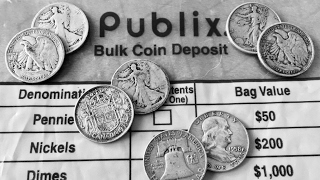 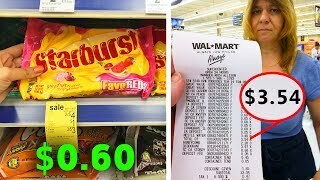 Freeganism and Extreme Frugality! 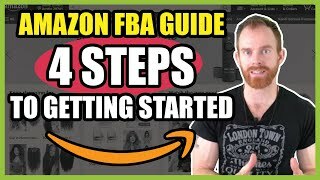 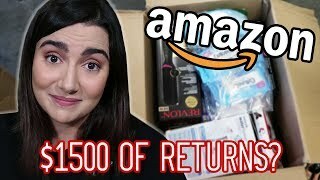 Amazon FBA for Beginners: What to do about all these returns? 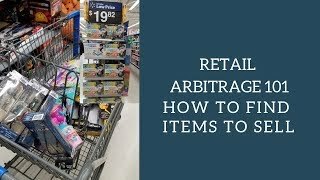 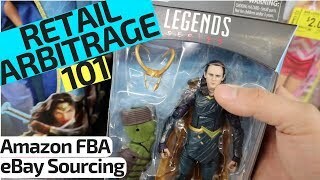 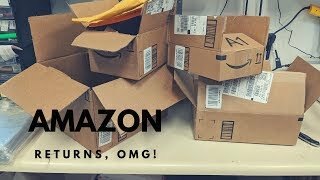 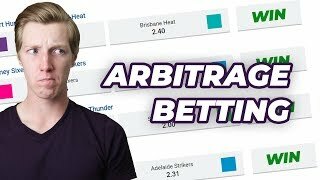 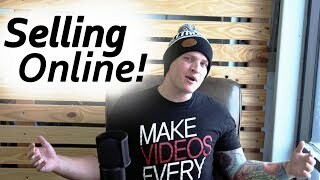 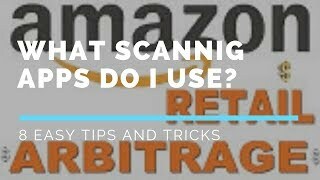 Amazon FBA for Beginners: What Scanning Apps Do I Use for Retail Arbitrage? 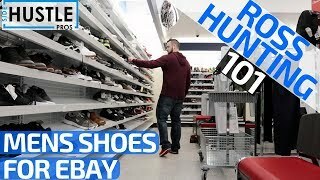 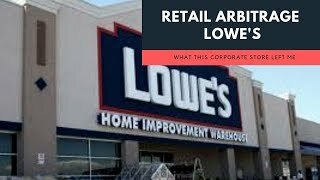 eBay For Beginners | How To Source Shoes at Ross | Step by Step!